For a lot of us, this week is all about Halloween — getting our haunted houses/costume parties/horror movie screenings in. Some of us, though, aren’t quite as in love with the spooky stuff, but prefer to celebrate the warm and cozy elements of autumn — colorful foliage, fireside cuddling, stout craft beers and, no shame here, all things pumpkin-flavored. For our money, the best way to toast to fall in Nashville is at Cheekwood in Belle Meade, for the annual Cheekwood Harvest festival. This year’s Harvest kicked off in mid-September, and is about to wrap up on October 30, so you’ll have to hop to it if you want to take part. A fall festival wouldn’t be a fall festival without a pumpkin patch, but Cheekwood’s creation is something special. An 11-foot-tall Pumpkin House is set up to explore, and in and around it, you’ll find pumpkins of all shapes, sizes and ideal uses — carving, painting, prettying up your porch — to buy and bring with you. 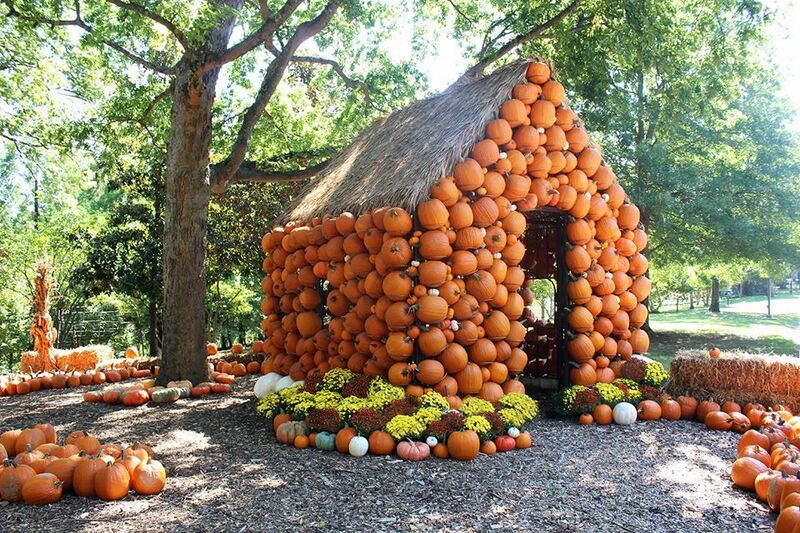 All around the grounds, you’ll see other artful pumpkin and gourd displays, so if you haven’t knocked out the Christmas card photo yet, here’s a perfect opportunity. 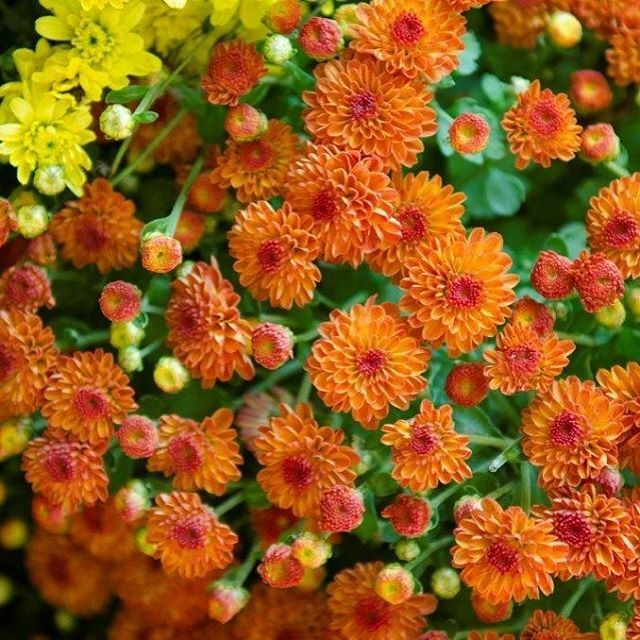 Every year, the staff at Cheekwood plants their “Mum Explosion” specifically for Cheekwood Harvest — you’ll see more than 5,000 chrysanthemum blooms beaming bright yellows, reds and oranges. 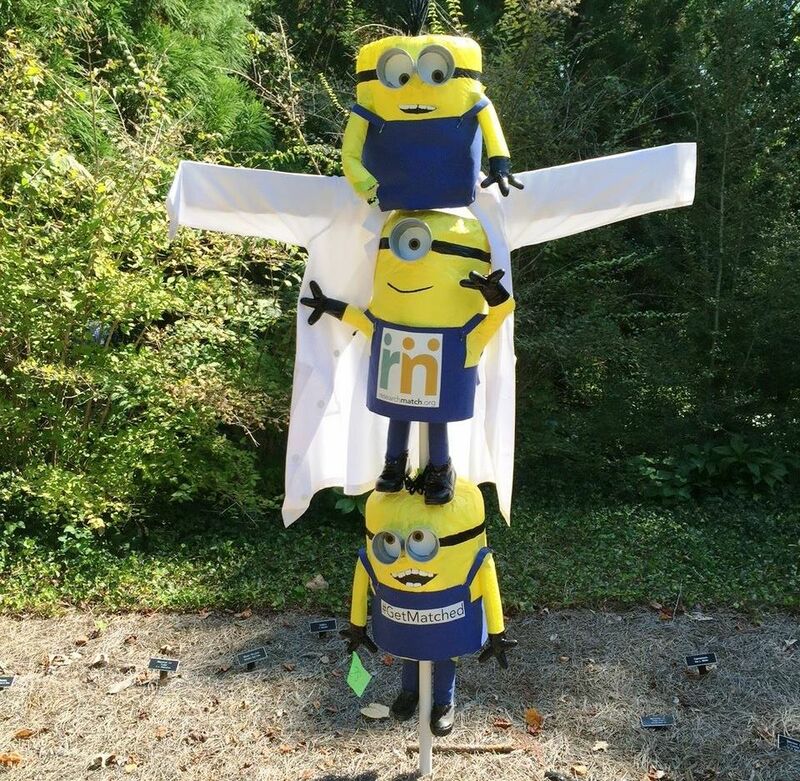 Scarecrows are a classic autumn/Halloween sight, but since Cheekwood is part art museum, their scarecrows are much more than just straw and old overalls. In the Turner Seasons Garden, you can check out the creations of an array of neighbors — some are silly, some are scary, all are fun and impressive, and pretty decent selfie fodder. 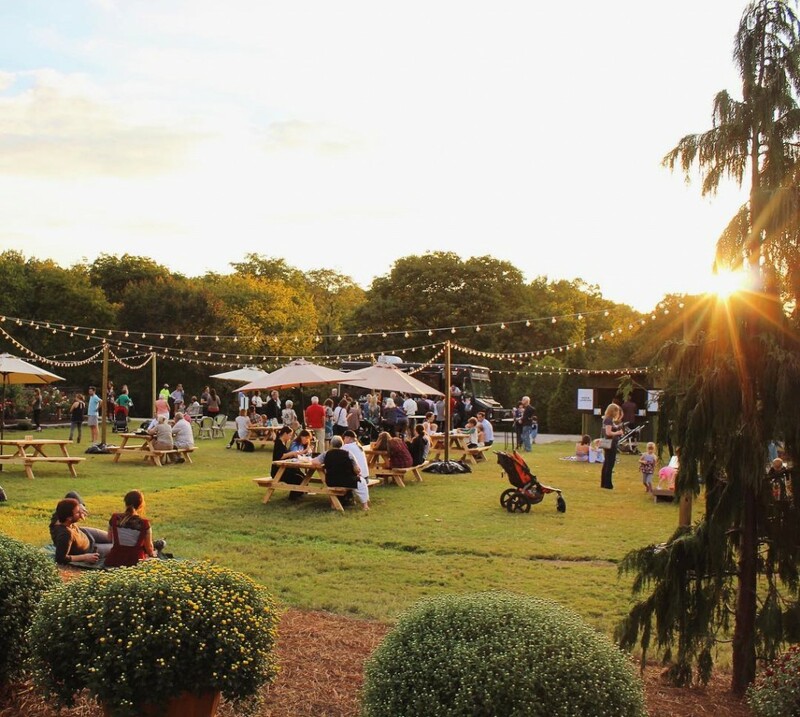 Nothing quite says October like a beer garden, and Cheekwood’s is brand new this year, giving you the chance to take a break to grab a bottle and some pub food. If you go on Saturday, there’s live bluegrass music from 11 a.m. to 2 p.m., too. 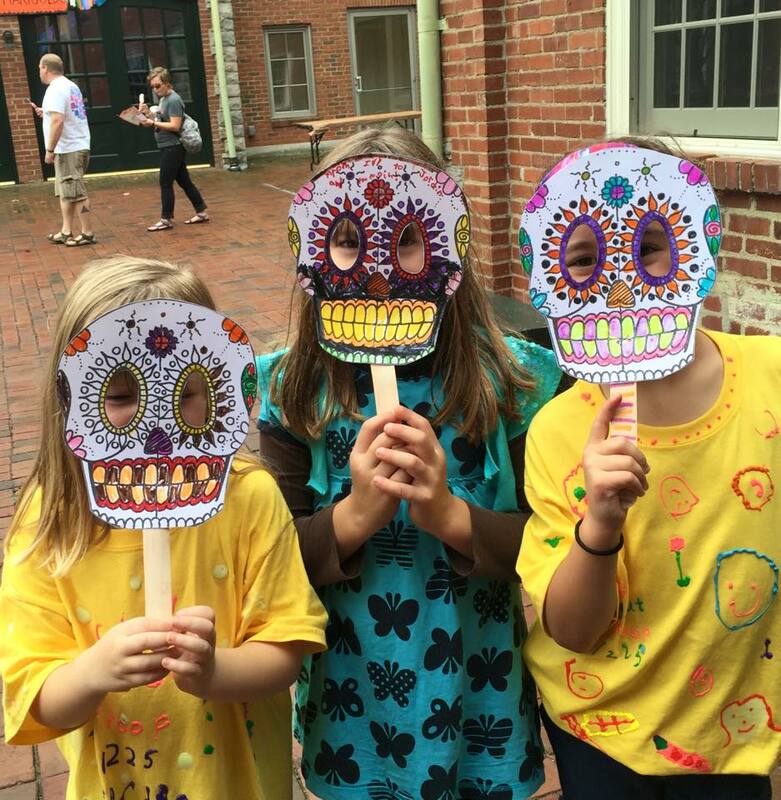 This Saturday, Oct. 29, also brings Cheekwood’s 17th annual El Dia de los Muertos celebration, which includes tried and true touchstones of the Latin American holiday, from decorating sugar skulls and making Calaveras skeleton masks to crafting a colorful marigold, the flower that traditionally represents El Dia de los Muertos. There’ll be food and craft vendors and more on site, too. Wanna get out to celebrate the season this weekend, but don’t want to miss your workout? 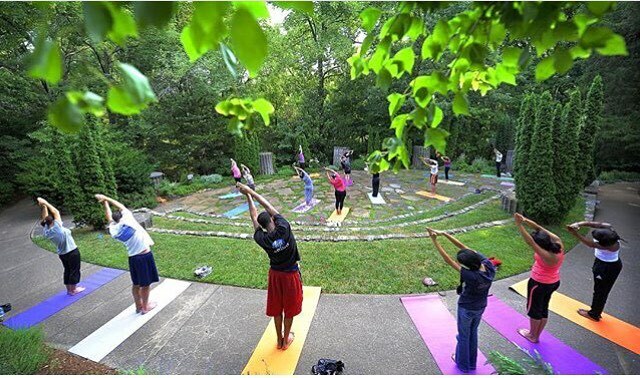 Cheekwood has Yoga in the Garden at 1 p.m. on Sunday for an additional fee. This is the last weekend to enjoy Cheekwood Harvest — they’ll be open Saturday and Sunday 9 a.m. to 5 p.m., at 1200 Forrest Park Drive. For more on Cheekwood Harvest, visit Cheekwood.org. 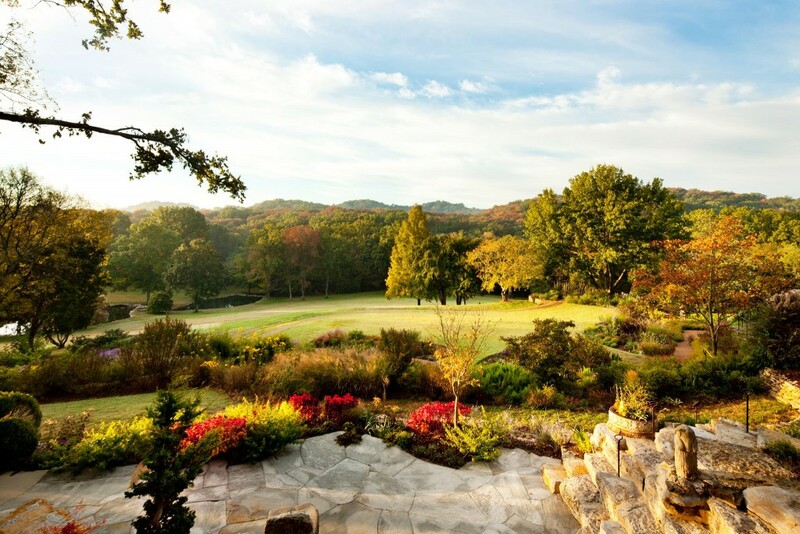 Are you thinking about moving to the Belle Meade area, to make Cheekwood a regular (and convenient) part of your life? We’d love to help you find the right place. Reach out and tell us about what you need!